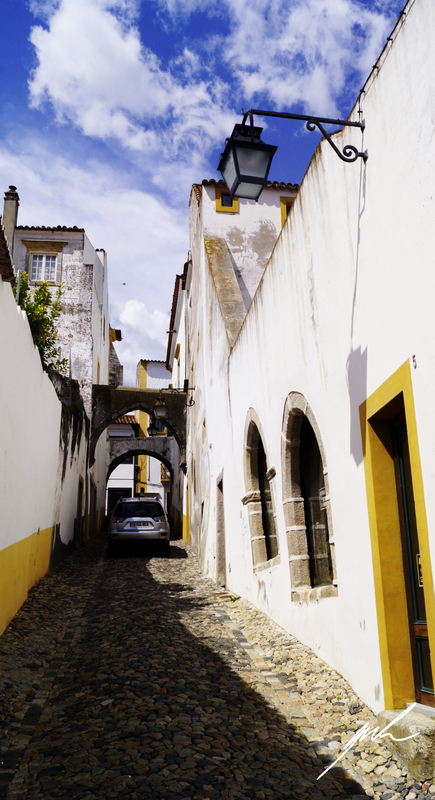 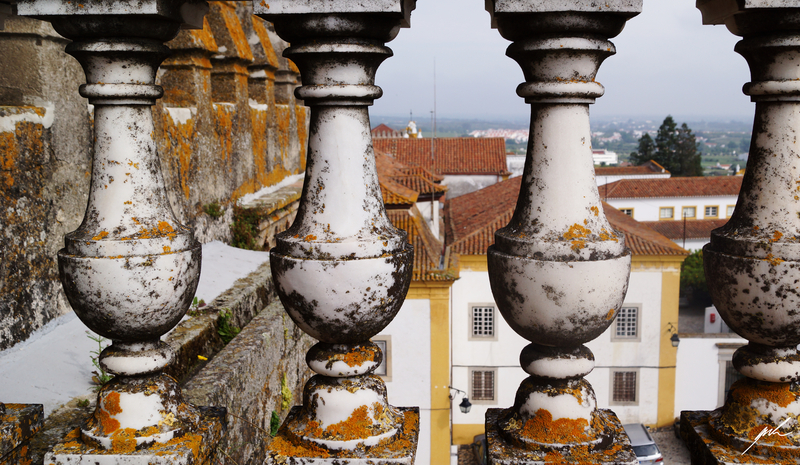 I was lucky to come around quite a bit in Europe’s most southwestern country, but a spot that was blank on my map of Portugal was to the East of Lisboa. 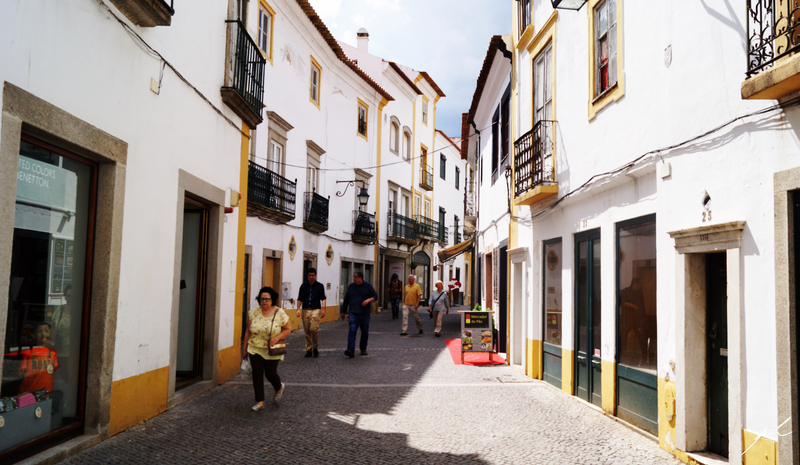 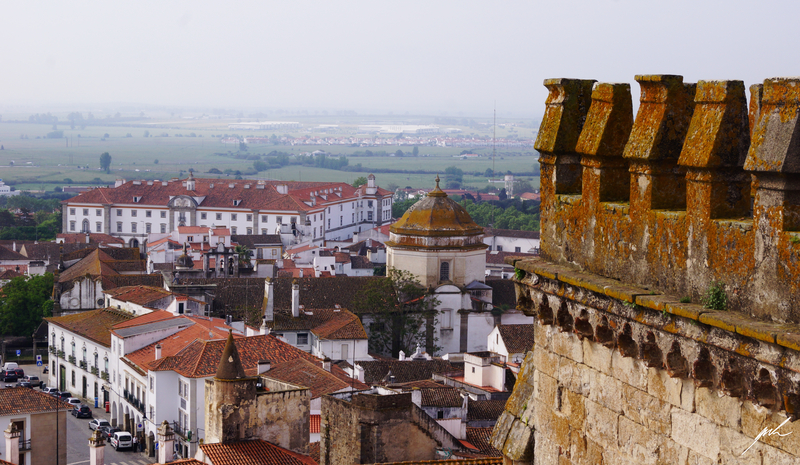 The ancient city of Évora, founded by the Romans before Christ. 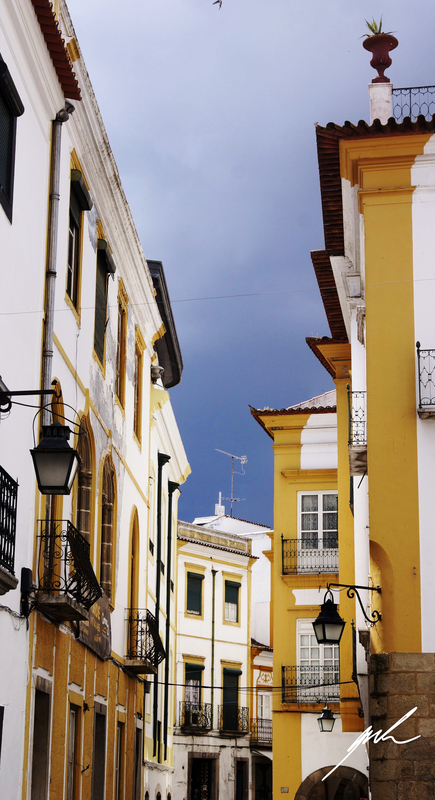 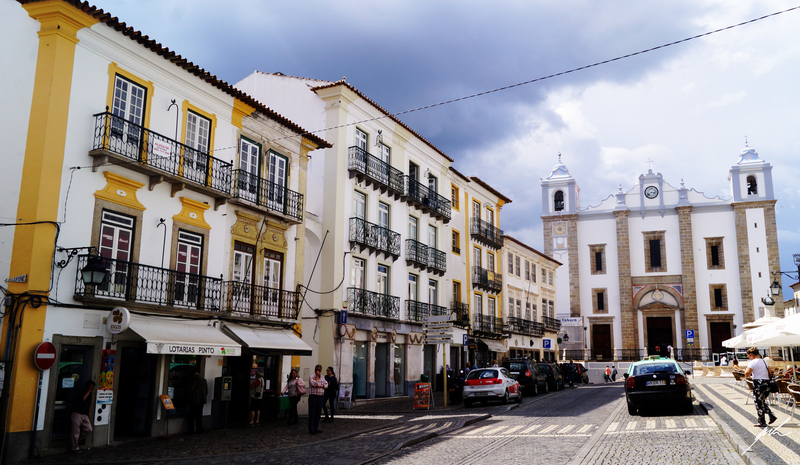 On the day of my visit in early May the opportunities for interesting shots were great, as there was a storm coming with heavy clouds, but the sun was still there refusing to obey and shining on the beautiful buildings of Évora, making for a great and gloomy atmosphere.